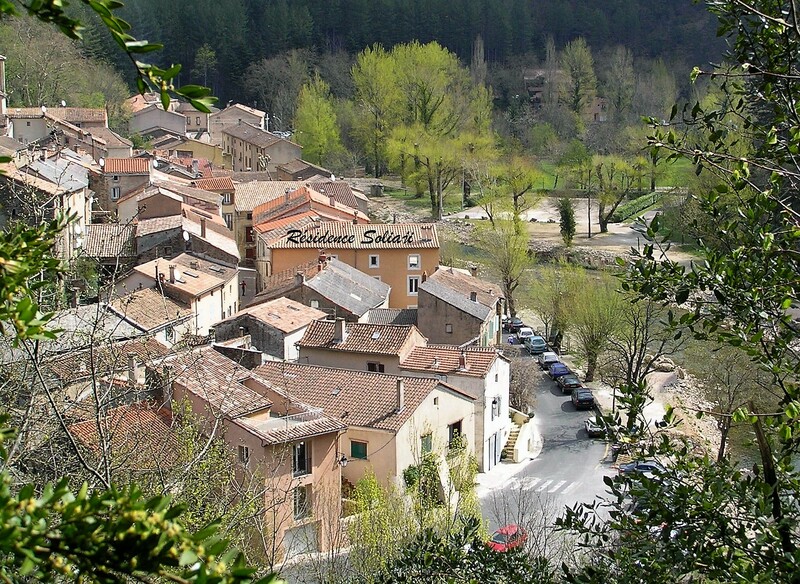 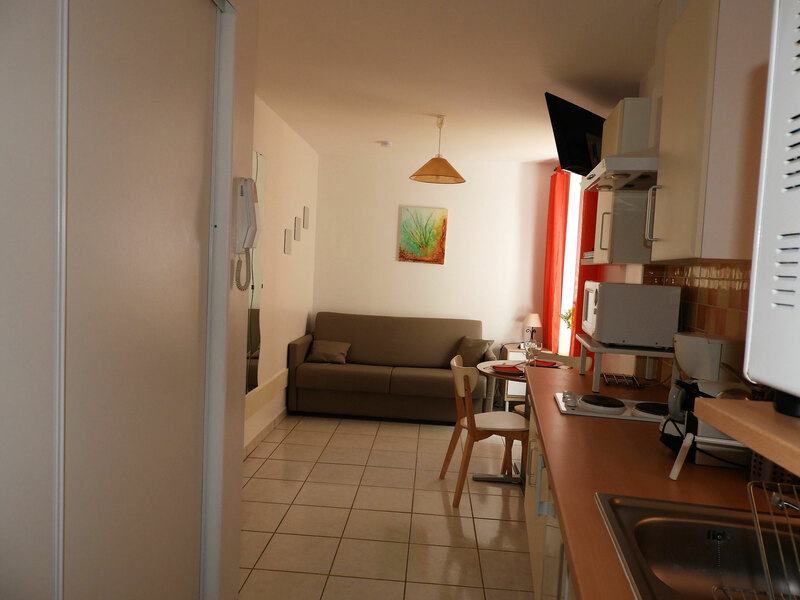 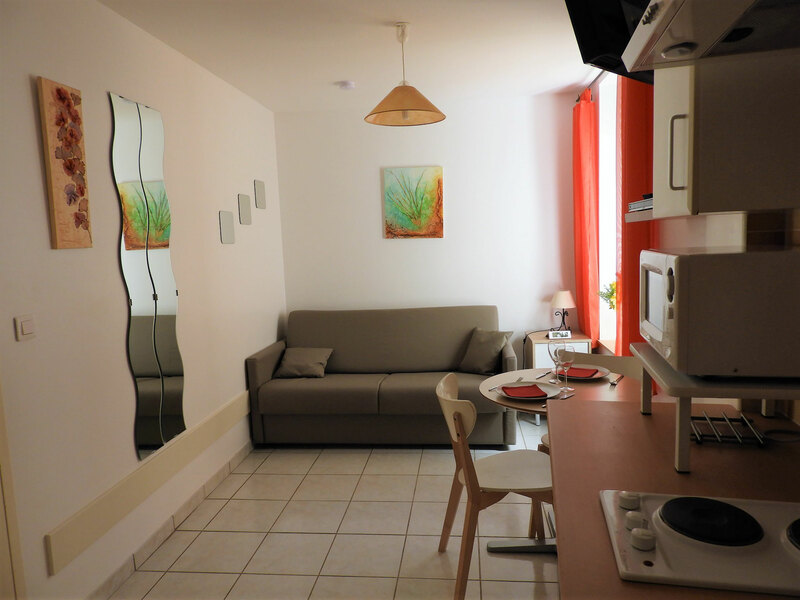 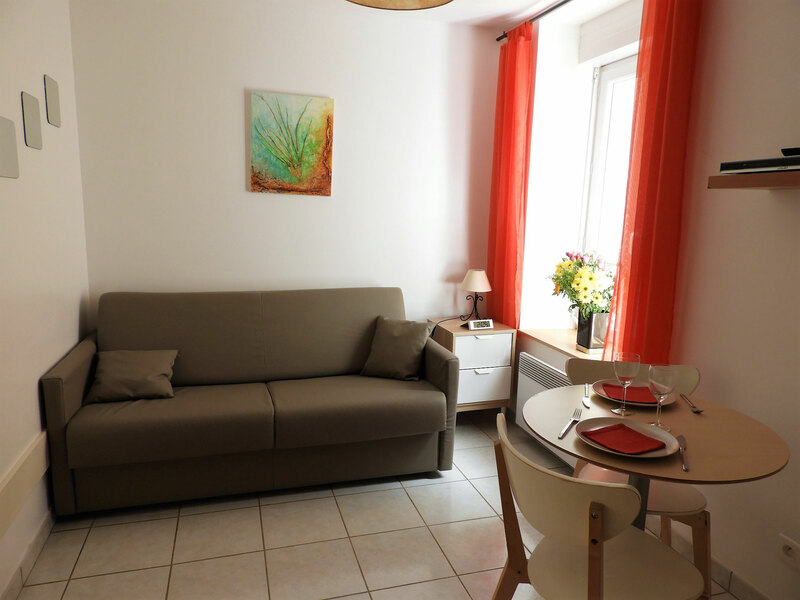 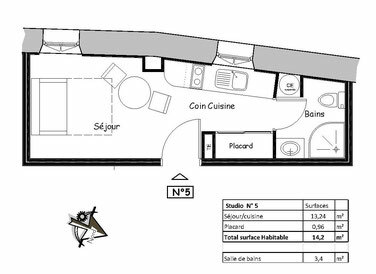 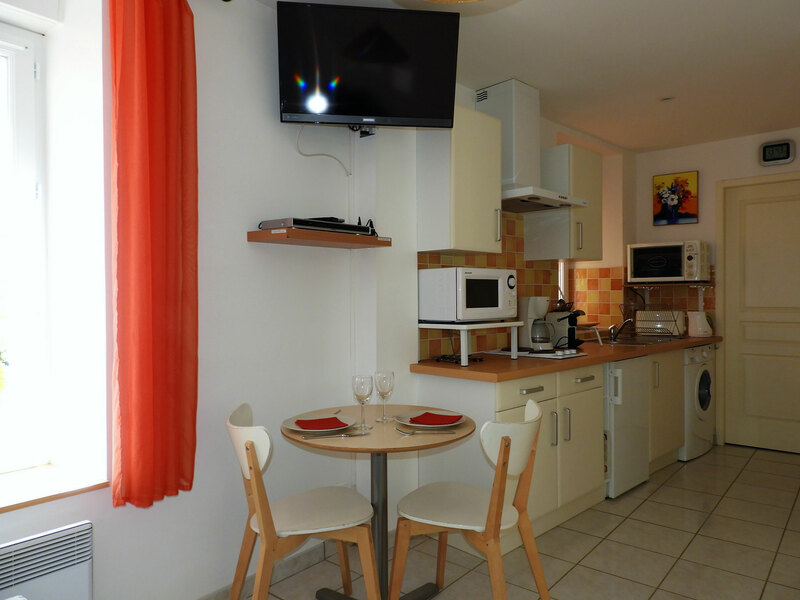 APARTMENT No 5 – STUDIO – 3 stars – for 2 persons - Need a tastefully furnished accommodation in Avene ? 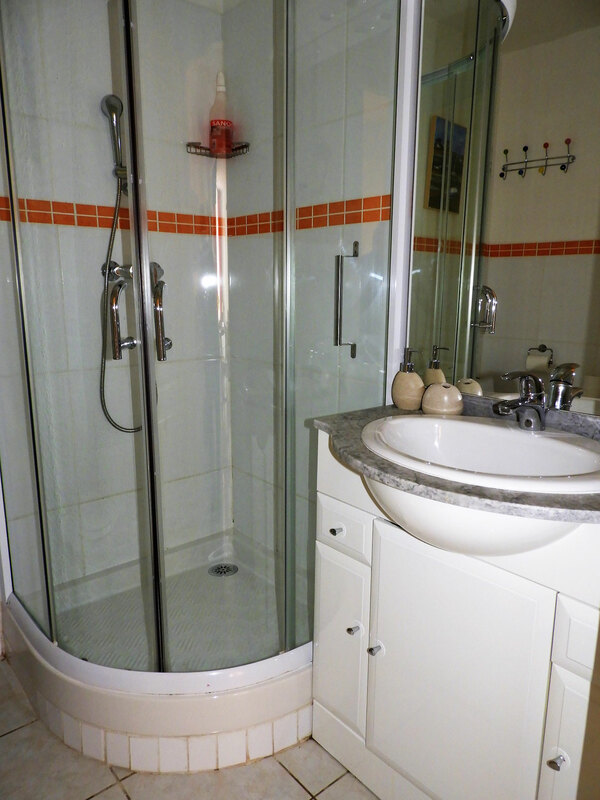 A charming accommodation offering a delightful luminosity provided by two large bay windows facing West. 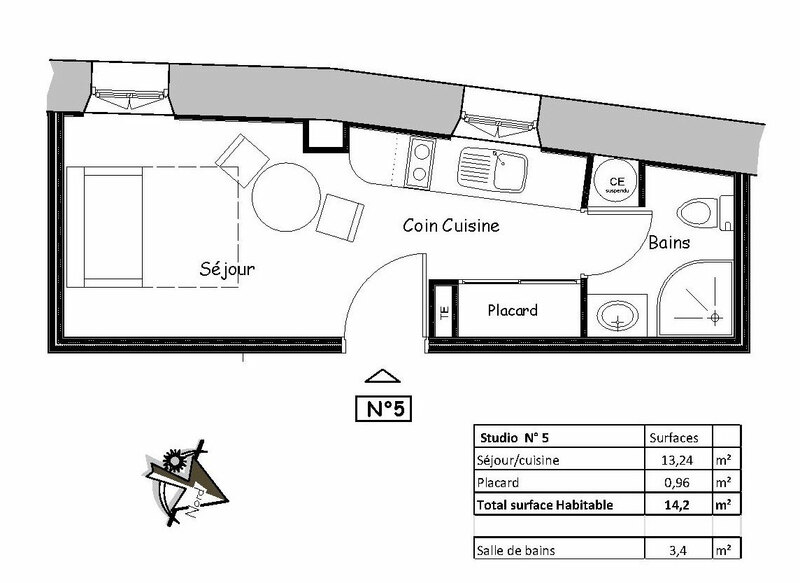 It includes a living room-kitchen and a sofa-bed (comfortably sleep 2 persons). 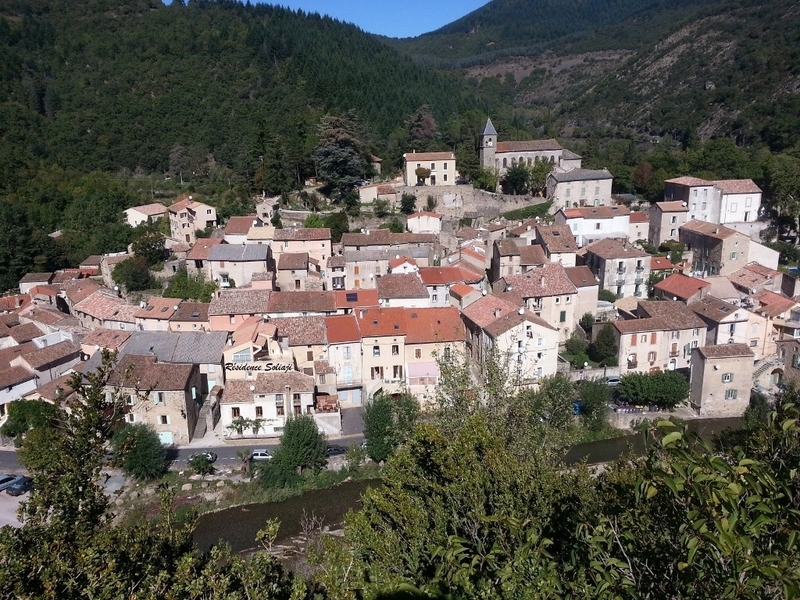 Equipped in a functional and easily manageable way, you will appreciate the tranquility and charm of this true French village house accommodation.